I bought a pair of sneakers last year that look very similar to the ones, above. My mother loved them and, as she is online shopping-phobic, asked me to buy her a pair. I promised I would but never did. And then--oops!--they sold out. Consequently, she gives me grief every time I wear them. 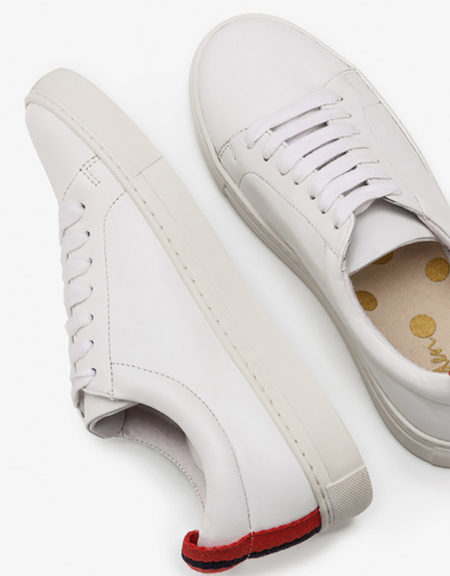 But today I am redeeming myself by buying her a pair of these Gucci-esque looking Boden kicks. Finally, she will forgive me!